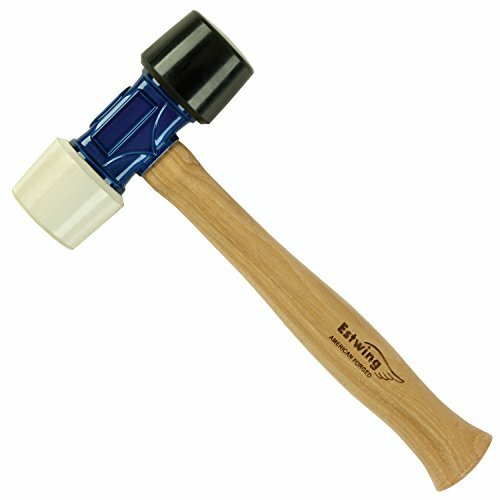 Looking for a hammer that delivers optimal force without damaging surfaces, your arm, and your ears? 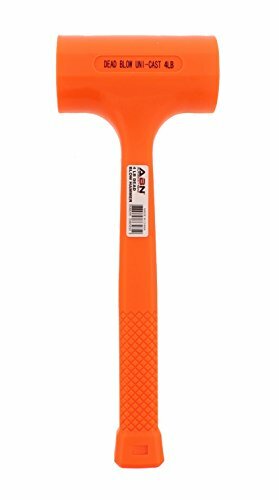 Look to the ABN Dead Blow Hammer, 1 lb Pound - Unicast Mallet with Non-Marring Rubber Coating. 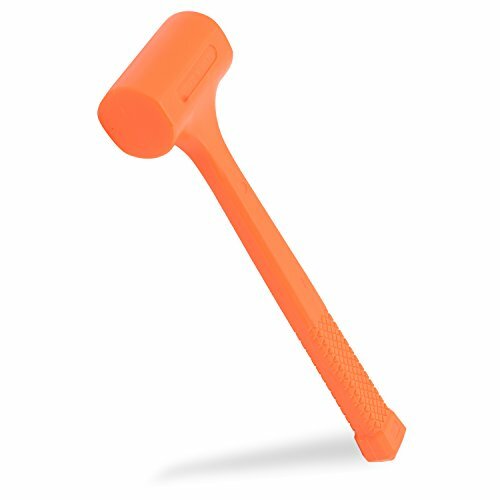 This bright orange, unicast, rubber-coated hammer delivers high-force hits within minimal recoil for a non-marred effect. 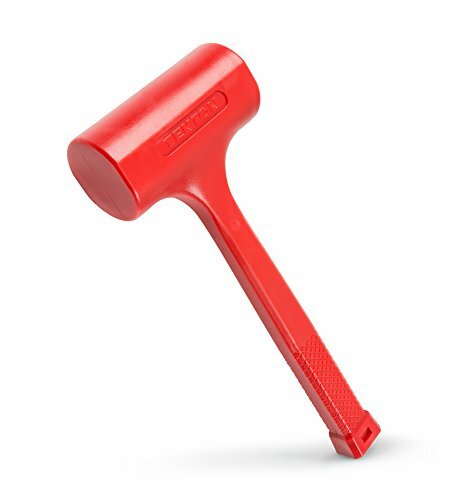 If you've ever wailed on a metal surface with a metal hammer, your ears will certainly appreciate the deadened pangs brought by this specialized mallet. 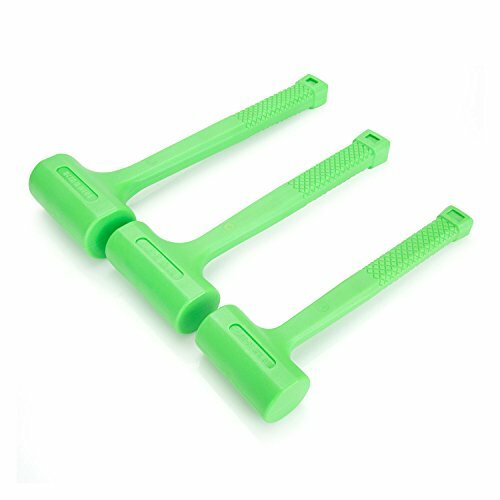 The rubber coated, serrated 10" (25.4cm) handle offers a comfortable grip. Great for work on automobiles and other delicate surfaces you want to prevent from marring and sparking. WARNING: This product can expose you to chemicals which is [are] known to the State of California to cause cancer and birth defects or other reproductive harm. For more information go to www.P65Warnings.ca.gov. For heavy duty striking work. 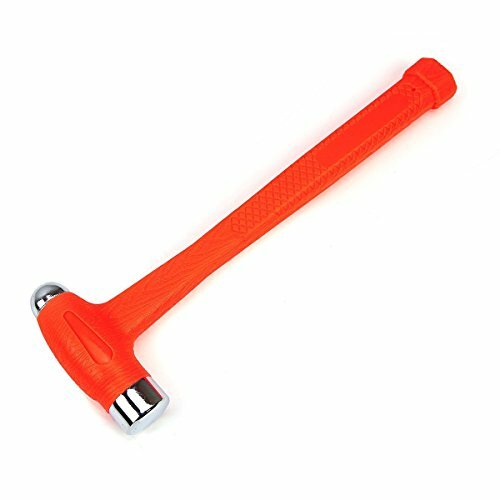 Tough, shock-absorbing fiberglass handle. 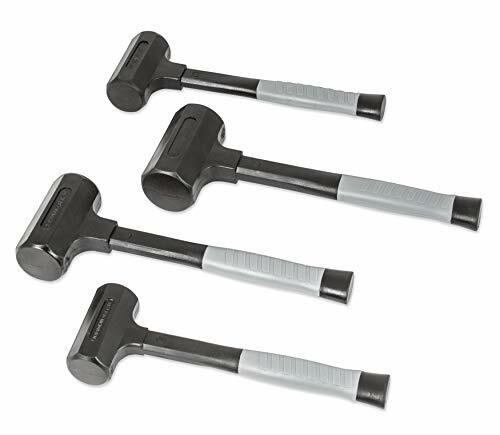 Trusty-Cook's 13 oz standard dead blow hammer features a double-sided soft face head. 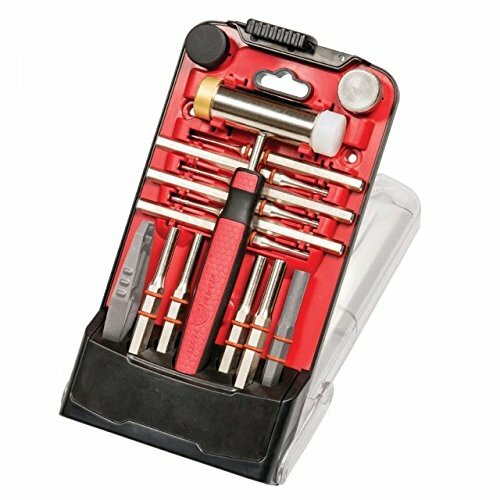 Made of durable polyurethane for maximum striking force and long-lasting use on the job or in the garage. Specifications: Head Size: 64 oz. (4 lb.) Head Type: Dead Blow Face Type: Smooth Face Size: 2-1/2 in. Length: 14-1/2 in. 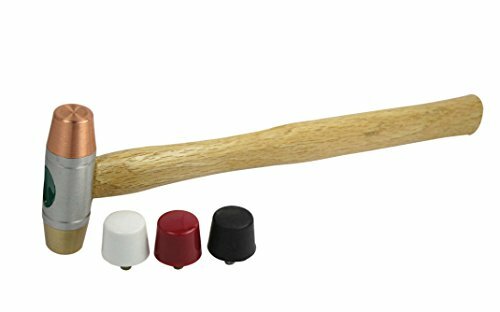 Handle Type: Poly Jacket Handle Length: 12 in. 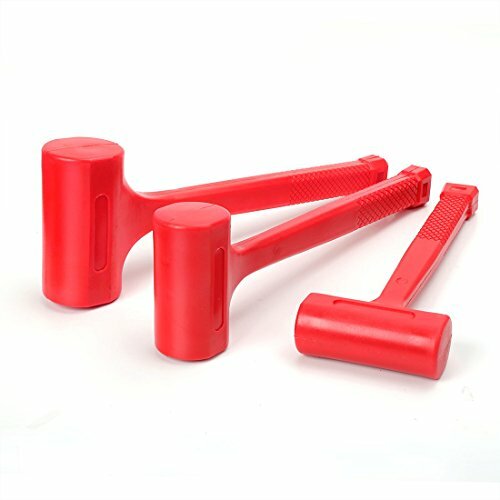 680-57-533 Features: -Soft faces do not mar surfaces or equipment.-Dead blow function uses steel shot.-Steel reinforced handle provides added strength and safety, resists breaking on overstrike.-Head Material: Alloy Steel.-Handle Material: Forged Steel.-Type: Dead Blow Hammer. 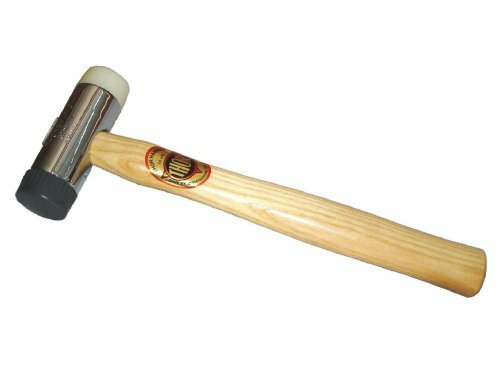 Construction: -Non-sparking soft face hammer of Uni-Cast construction have no exposed metal.